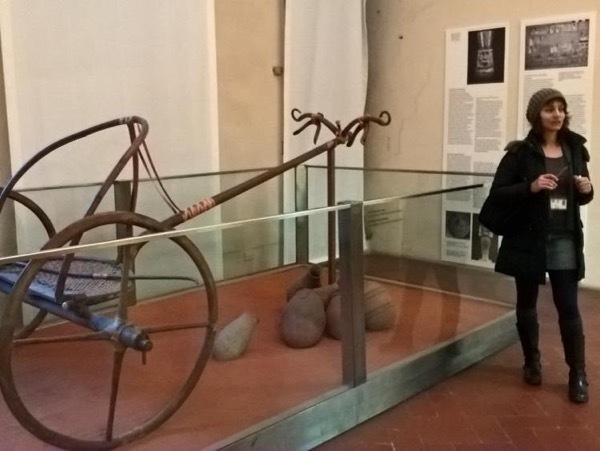 Discovering the Etruscan and Roman civilization. We thoroughly enjoyed our pleasant and educational tour with Giovanna. We were very impressed with her knowledge of the history of Florence and Tuscany as well as how that history was shaped by the cultures of greater Europe, Asia and Africa. She was very good at keeping our interest and engaging us in her explanations. Our trip to Florence was greatly enhanced by her expertise and we strongly recommend her tour.